Have an encounter with the prehistoric and relic Dravidian culture by visiting the Tourist Places inTamil Nadu. This southern state is the ravishing spot in the serenity of nature inlaid in the hustling urban life. The southern intricacy elicits the wayfarers toward its imperial baroque temples with exhibits the humane ornamented with traditions. Roll over the surfs of exquisite beaches and delve in the silent hill stations away from the cob webs of per diem life. The hassle free nature of the state makes it a treasure of south India and particularly for women. Chennai is the calm capital city of the state of tranquillity that is Tamil Nadu. It is also famed as Gateway of South India. The metropolitan city is filled with hustle and bustle but is knitted with the nitty-gritty of traditions blended with culture. The wavy beaches, divine temples, museum galleries and the Portuguese Churches showcase the cultural pomp of the capital city. 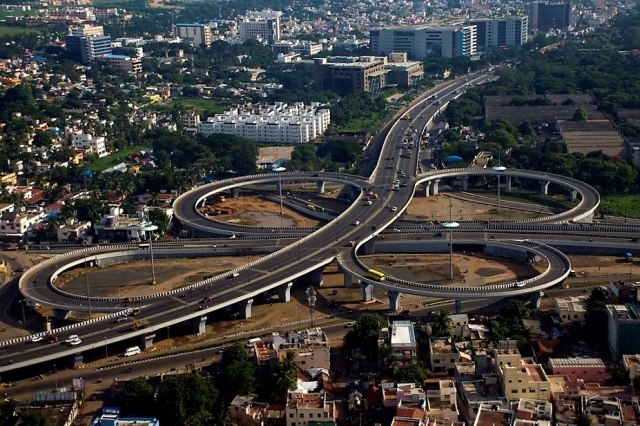 So Chennai is one of the best tourist places in Tamil Nadu. 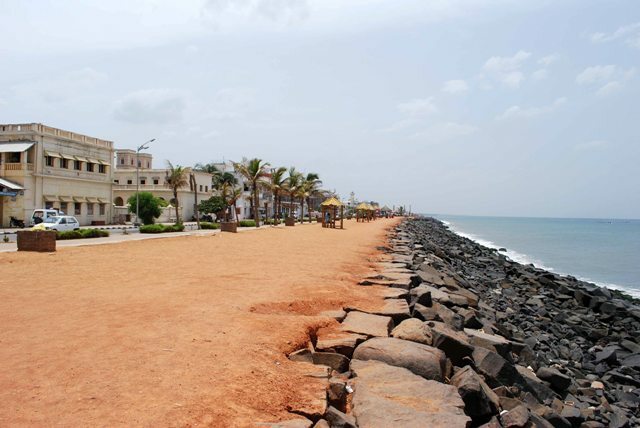 Within an hour drive to southern part of Chennai you will land on an angelic shore with heavenly beauty. Fulfil the fancy of lavish lifestyle at the opulent resorts at the beach of Mahabalipuram. Explore the scenic beauty of the beach behind the towering hills. This is popular for the industry of sculpture. This is among the tourist places in Tamil Nadu which mirrors the epical grandeur from the Mahabharata and the exquisite Shore Temple. This capital city during the Pallava Reign is known as the City of Thousand Temples. 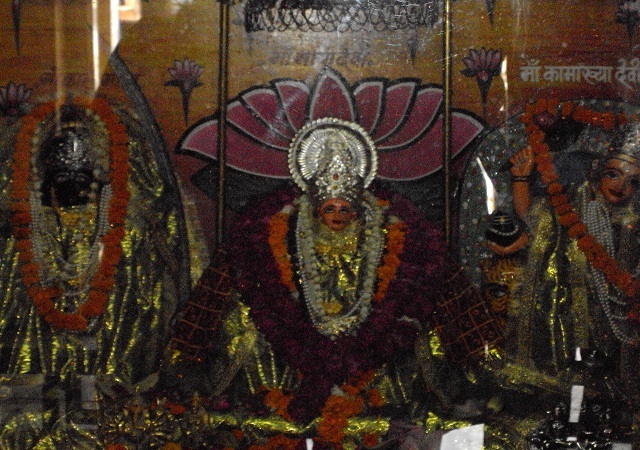 The Silk saris reflect the deftness and skills of the people of the city. It is situated at a radius of 80KM from Chennai. Today the ruins of the temples remain and about only a hundred of temples are still alive which flaunts the piousness of this city. This is among the tourist places in Tamil Nadu which throws the lime light on the architectural exception of the southern delicacy. The diversity in the architectural uniqueness is depicted by the reigns of the Cholas, Muslims, Vijayanagar Kings and the long British Era as well. Pondicherry is a distinct Union Territory of India which will leave you spellbind due to the French impact blended in the culture out here. 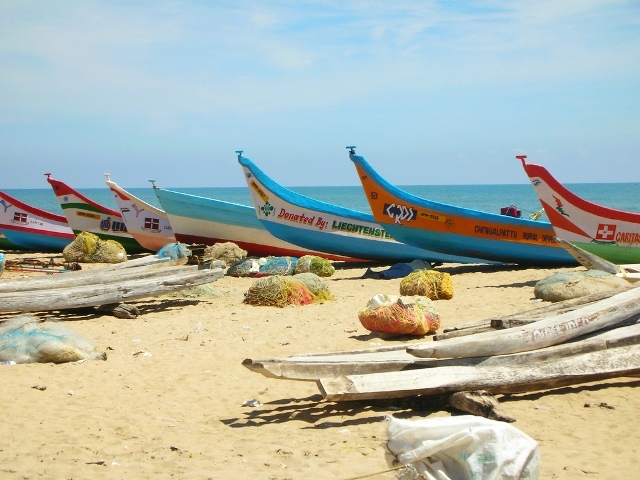 It is located on the eastern coast of Tamil Nadu. If you want to relish in the spiritual ecstasy completely away from hassling city life then Pondicherry is the one of the best tourist places in Tamil Nadu. Have the flavour of French courtesy in this Indian Territory. Ooty is a place with icy crisp where you can beat the summer heat. The peak time of visiting this soothing place is April and May. 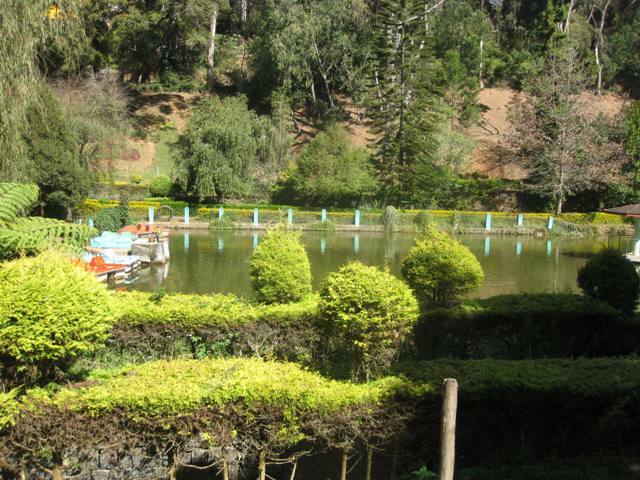 The lush and captivating vibrant Botanical Gardens are the nucleus of attracting the tourist in Ooty.